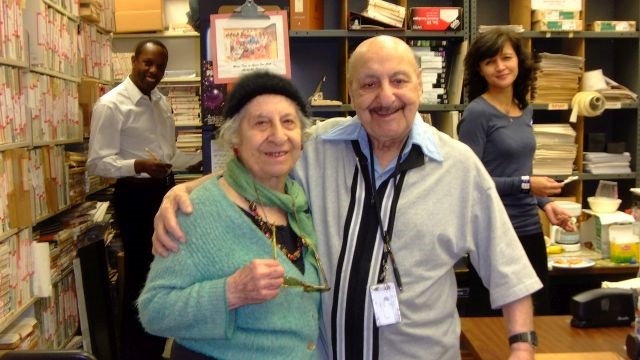 Leo and Mary Sarkisian (center) in the Leo Sarkisian Library of African Music, with University of Michigan Librarian for African Studies Loyd Mbabu (left) and Professor of Anthropology Kelly Askew. 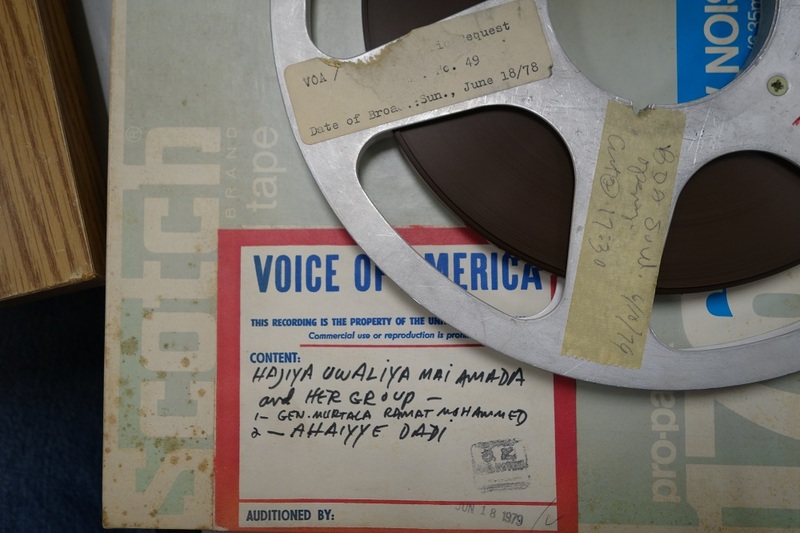 Welcome to “Ethical Access to Music Time in Africa,” a music access project supported by the National Endowment of the Humanities. 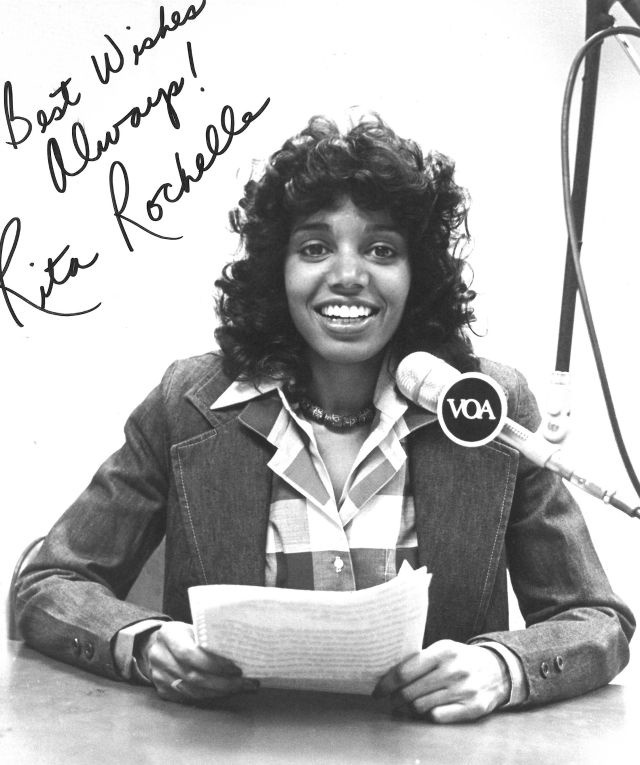 The purpose of the project (2016-2018) is to provide audiences in Africa, the United States, and the wider world with first-time online access to nearly 1,000 Music Time in Africa radio broadcasts originally beamed to Africa by the Voice of America. 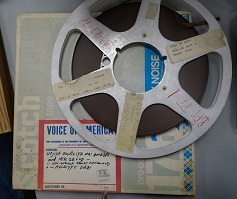 For decades starting in the mid-1960s, the broadcasts featured excerpts from hundreds of hours of original field recordings of traditional and popular African music recorded by musicologist Leo Sarkisian. 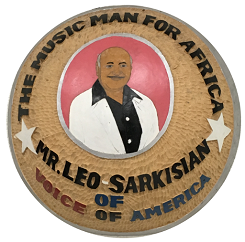 Additionally, the project seeks to release longer excerpts of live field recordings made by Leo Sarkisian (1953-1985) and incorporated partially into Music Time in Africa radio broadcasts. 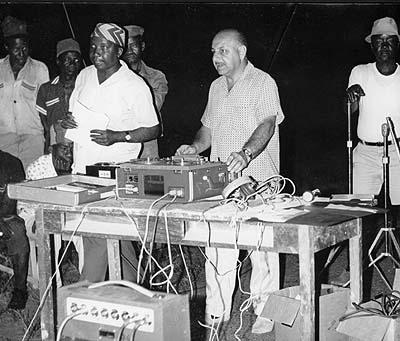 A primary research goal of the Music Time in Africa initiative is to explore the feasibility of a performer/community based process, which we have dubbed “ethical access,” that may well mitigate some of the legal barriers inhibiting online access to recorded sound, even including streaming, where it is lawful to do so. 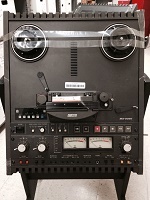 Our focus is on the prerogatives of performers and the communities of which they are a part to express their access preferences for the local music embedded in the radio programs. 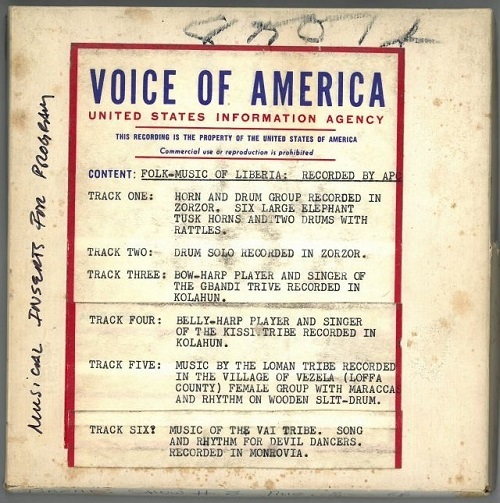 Such recordings (often of traditional songs) were a source of pride for the musicians and their communities. 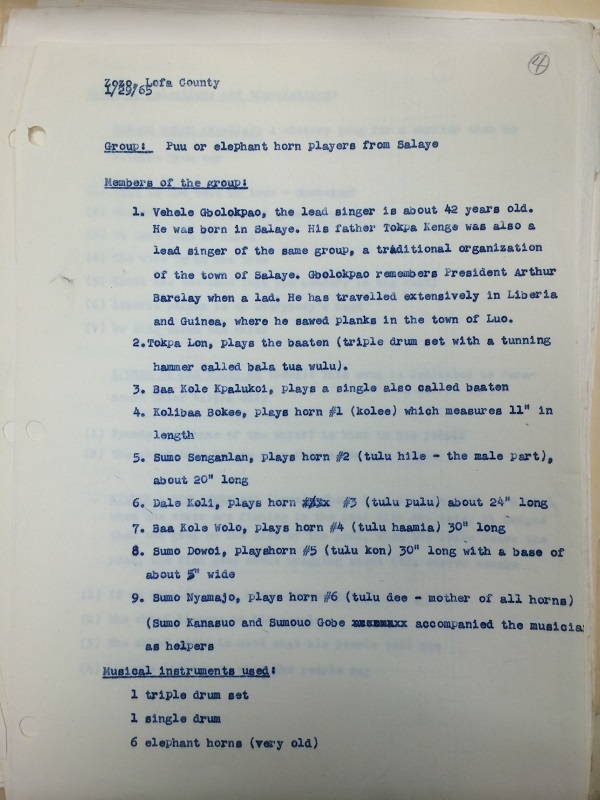 Access carries with it a scholarly responsibility to engage performers, their descendants, and their communities in a dialogue on their music and its meaning to wider audiences. The project draws on precedents from three ongoing developments in audiovisual preservation and access: efforts to make available historic radio programs through the Internet, efforts to distribute unpublished musical recordings made live in the field, and efforts to repatriate cultural property to those who made it.